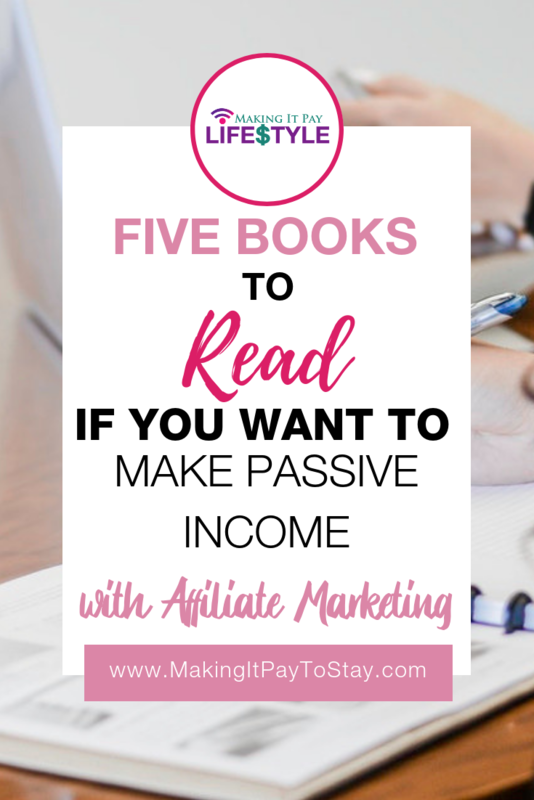 Affiliate marketing involves either creating your own product and providing a commission to people (affiliates) to sell it for you or finding products and selling them as an affiliate for someone else. 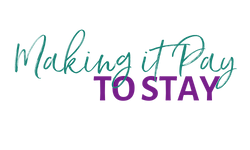 You can do both at the same time and they are both fabulous ways to add to your income stream. 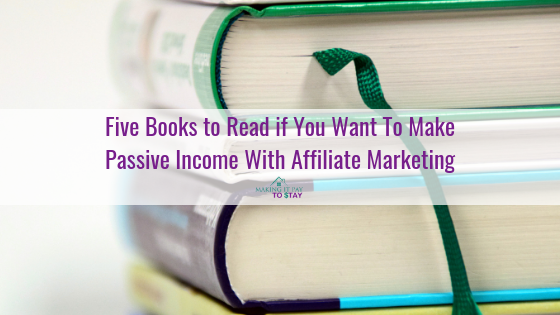 Here are five great books you’ll want to read if you want to make passive income with affiliate marketing. 1. Affiliate Marketing: Learn How to Make $10,000+ Each Month on Autopilot. Affiliate marketing offers you a chance to start an online business with minimal capital. 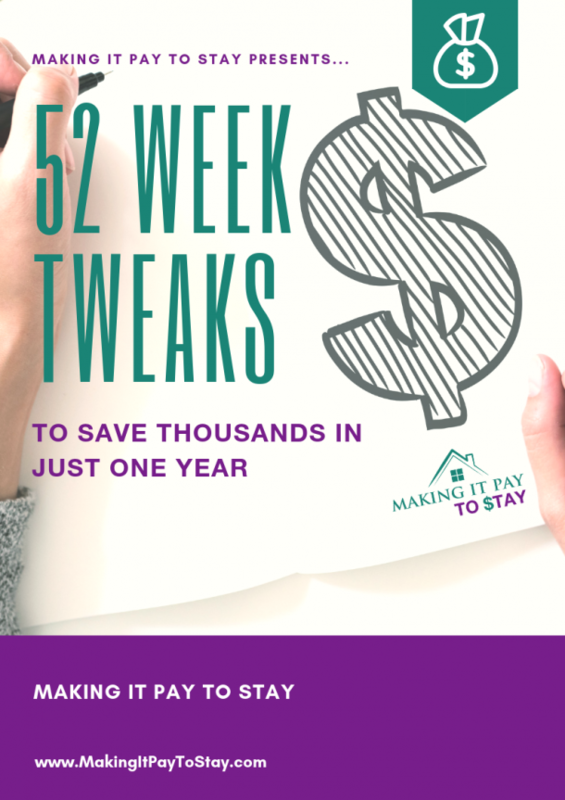 If you implement it successfully, you may add a few thousand dollars into your monthly income. This can give you the freedom to spend more time with your loved ones and do whatever it is you are truly passionate about. This can also provide you with the freedom to work from wherever your heart desires most. You have two choices right now. You can stick to what you’re doing right now or you can try the method that I’m going to teach you. If what you’re doing right now works, then don’t buy this book bundle! However, if you’re part of the majority whose been trying really hard to make internet marketing work, but you haven’t got any success yet. Then you owe it to yourself to try my internet marketing methods. Affiliate marketing is a great way to start earning income on a part-time and even full-time basis. You just need to know how to get started. 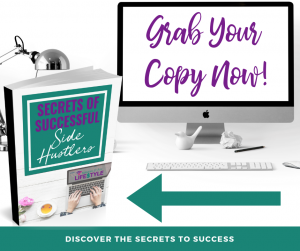 These books will help you get started – whether you want to contract with affiliate marketers yourself or whether you want to sell other people’s things as an affiliate.